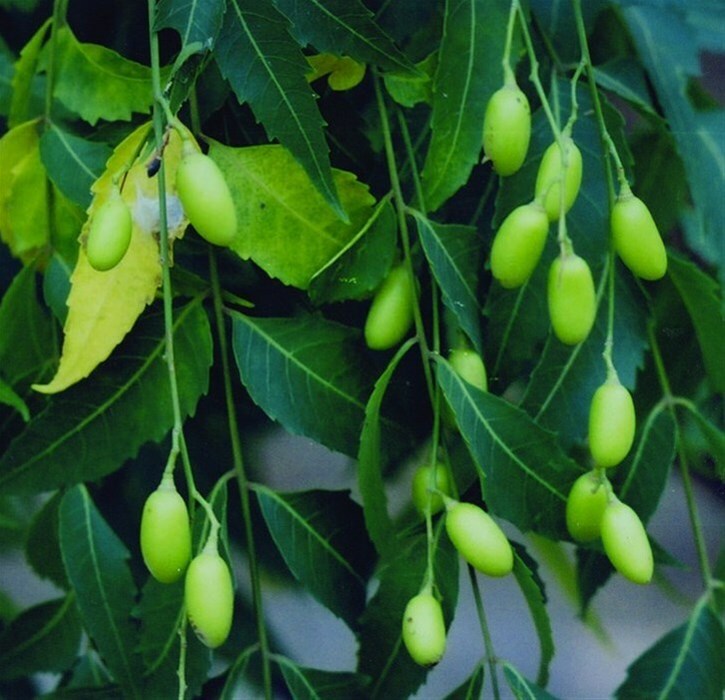 The word ‘’Neem’’ means ‘’to offer health’’. This signify the curative properties of the plant. It is produced of neem seeds. Its excellent properties are due to the substance azadiractin. It is anti-bacterial, anti-fungus, anti-insects, anti-hemorrhoids and strengths human system defense. It is used in a variety of skin diseases, such as sunburn, wounds and against acne. Also, it is used as anti-insect for flies, mosquitos and fleas (safe and efficient even for pets). Its use as insecticide make it popular to gardening as it protects flowers and plants from insects which have the tendency to destroy them. NOTE: Its use is forbidden during pregnancy or in case someone tries to get pregnant because it acts as birth-control pill and it may cause miscarriage. These do not actuate an incitement to formulate cosmetics. Contact us by phone at 2310 689074 or fill out the contact form and we will contact you as soon as possible.